Fleas can cause a variety of health issues for cats, including hair loss, itchy, irritated skin and even a tapeworm infestation. In very young kittens, the fleas cause potentially fatal anemia due to blood loss. To kill fleas on newborn kittens, you need to use natural methods, such as lemon water, because you cannot safely use topical and oral fleas treatments on them. Treat all of the cats and kittens in your home with a naturally made, lemon-based flea repellent to rid your cats, kittens and home of fleas. Slice 1 lemon into strips and place them into a pot. Boil 1 pint of water and pour it over the lemon slices. Allow the lemon mixture to steep overnight or for up to 24 hours. Strain the lemon mixture and pour it into an empty spray bottle. This lemon rinse contains properties that will repel fleas, such as d-limonene, and helps to soothe the skin of your cats, irritated by fleas, according to "Dr. Pitcairn's Complete Guide to Natural Health for Dogs & Cats." 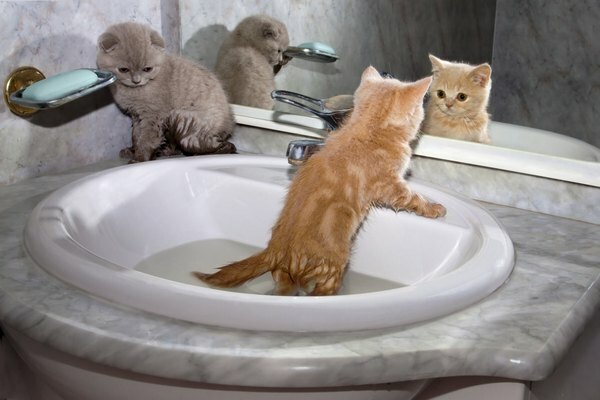 Bathe each kitten in the kitchen sink using a few drops of lemon dish soap and lukewarm water. Let the soap sit on the kittens for 3 to 5 minutes, then thoroughly rinse each kitten to remove all of the soap residue. After bathing, towel dry the kittens and place them into a cardboard box containing a heating pad wrapped in a soft towel. Turn the pad on to the lowest heat setting. This will keep the damp kittens warm, since they cannot regulate their body temperature at such a young age. Bathe the mother cat or any other cats in your home with the lemon dish soap and lukewarm water. Allow the soap to sit for about 10 minutes to kill the fleas on your cats. Towel dry the cats and place the mother in with the kittens. 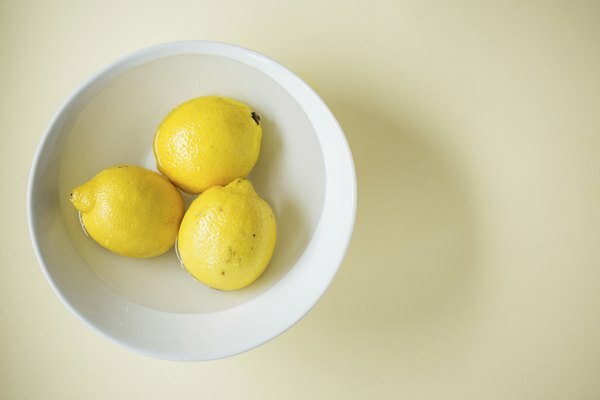 Fill a bowl with lemon juice. 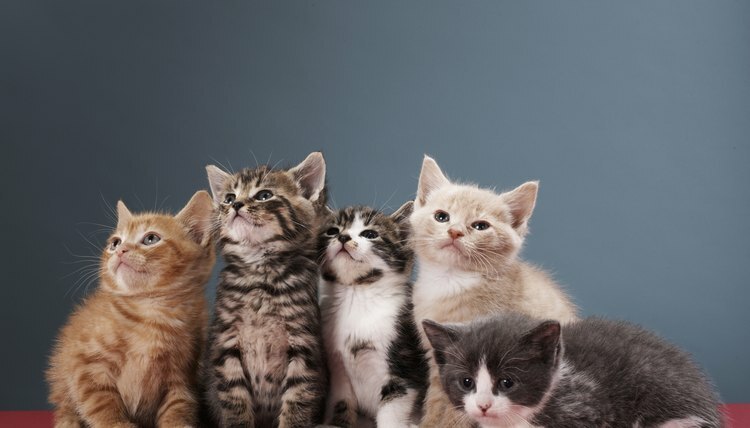 Use a flea comb or blunt tweezers to find any remaining fleas on the kittens or the mother. Drop any fleas that you find into the bowl of lemon juice to kill them. 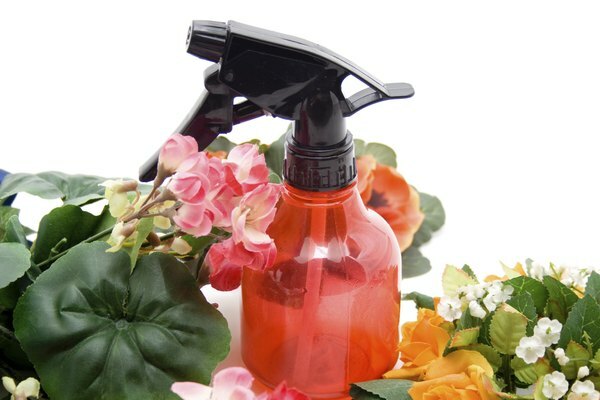 Spray the mother cat or any other cats in your home with the lemon rinse to repel and kill any new fleas. Use a cotton ball to apply the lemon rinse to the newborn kittens, allowing them to dry while snuggling with their mother or the heating pad for warmth. Reapply the lemon rinse weekly. Clean your cats' environment of fleas. 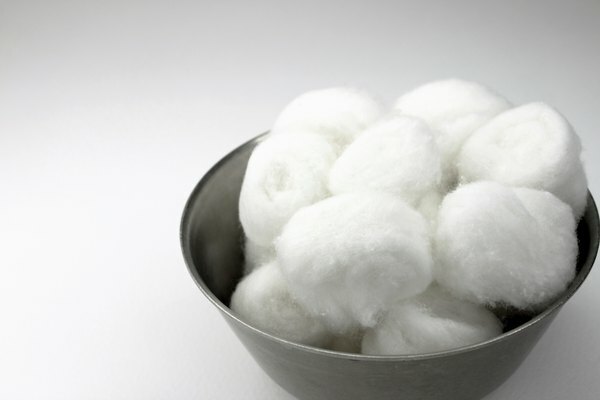 Wash their bedding in hot water with 1/4 cup lemon juice to help kill fleas. 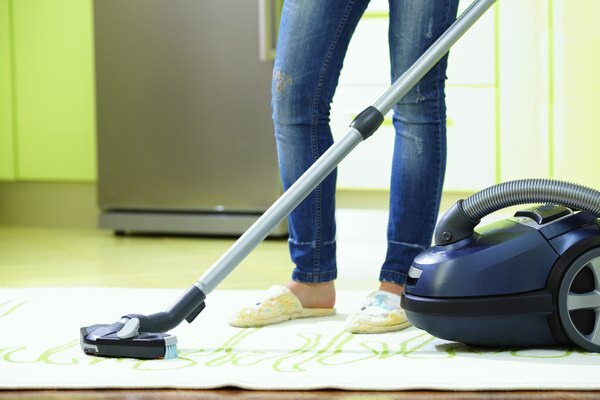 Vacuum any fleas you find on carpets and flooring. Mix equal parts lemon juice and water and use it to mop floors to kill and repel fleas. 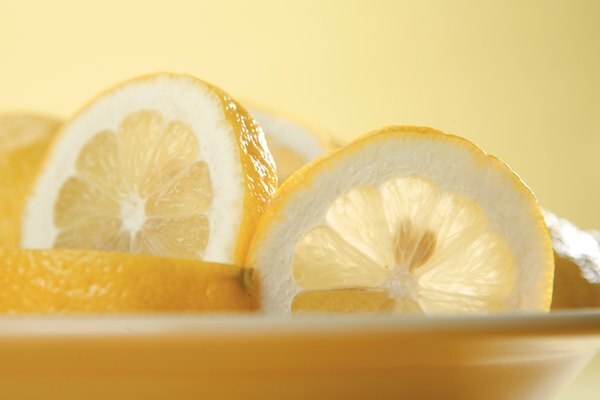 Substitute homemade lemon rinse for lemon dish soap when bathing. Place the steeped lemon parts into your garden to repel fleas outside. Refrigerate the lemon rinse for up to one week. Heat to room temperature before using on your cat or kittens. Use lemon oil on wood floors and furniture to smother and repel fleas. Do not use lemon essential oil on your cats or kittens, as cats cannot metabolize the oils, though dogs can.